I started with the cake base. 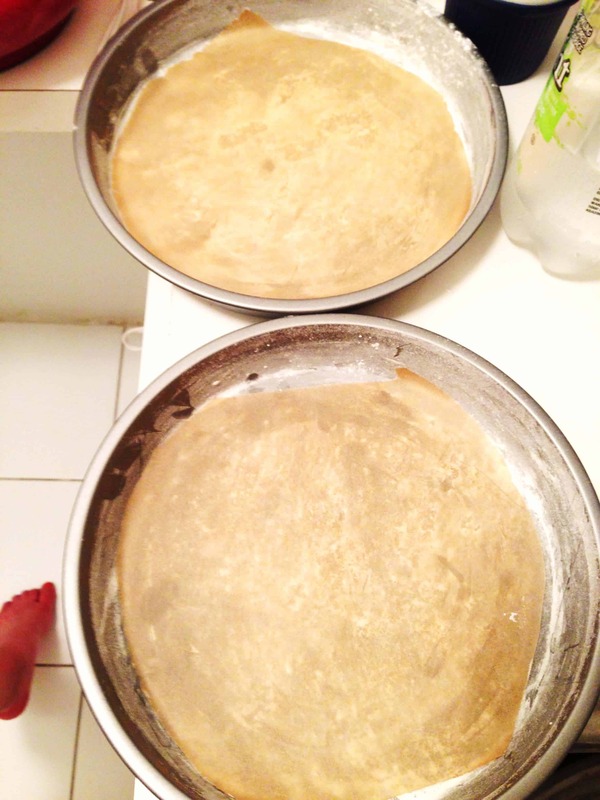 I prepared my 8in cake pans by buttering and flouring them, then lining them with parchment paper. I then preheated my oven to 350 degrees, and began making the batter. Using my hand mixer, I creamed together the butter and sugars. I then added the eggs one at a time, mixing until each one was incorporated. Next I added the vanilla, then alternated adding the flour and buttermilk. 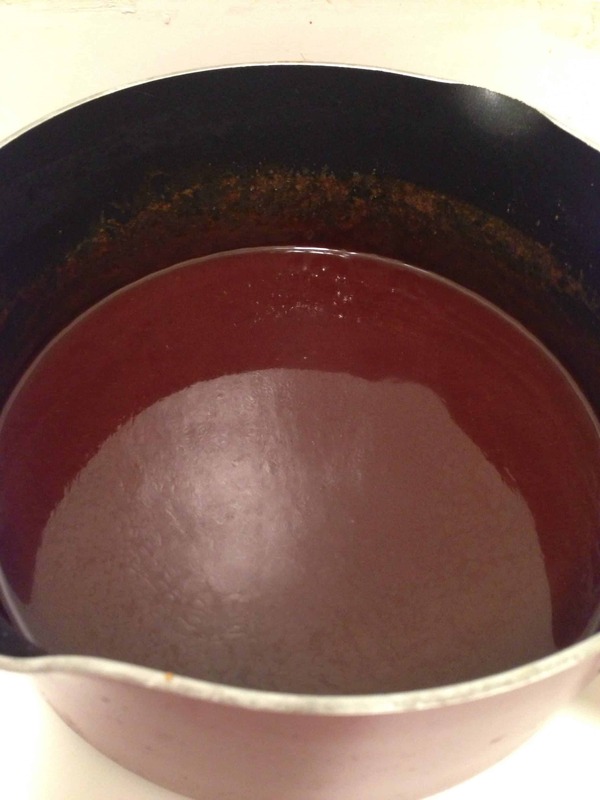 In a separate container, I mixed the vinegar and baking soda together, then stirred the mixture into the batter. 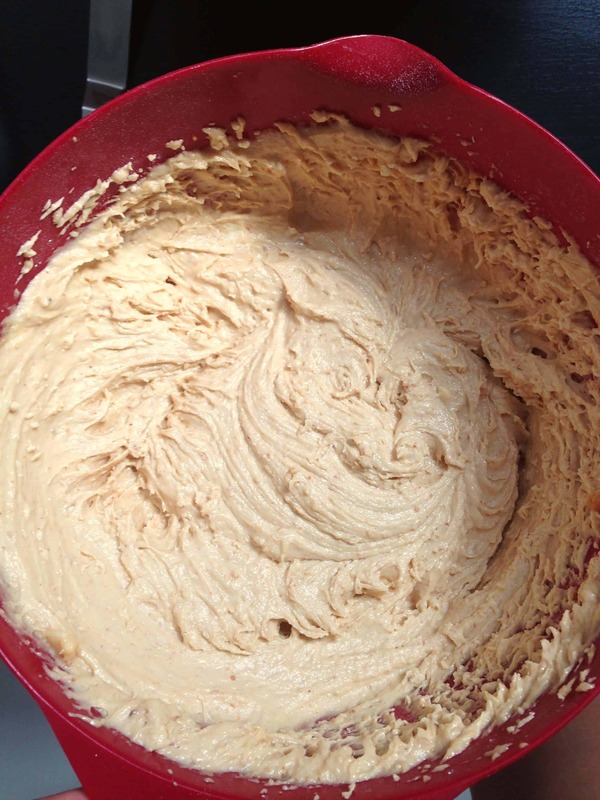 I mixed the batter until it was just incorporated, then evenly poured the batter into my cake pans. I baked them in two batches since my oven can only fit two cake pans at a time, and let bake for about 20 minutes (until they were golden brown and my toothpick came out clean). I let them cool on a wire rack until they were completely cool and ready for assembly. 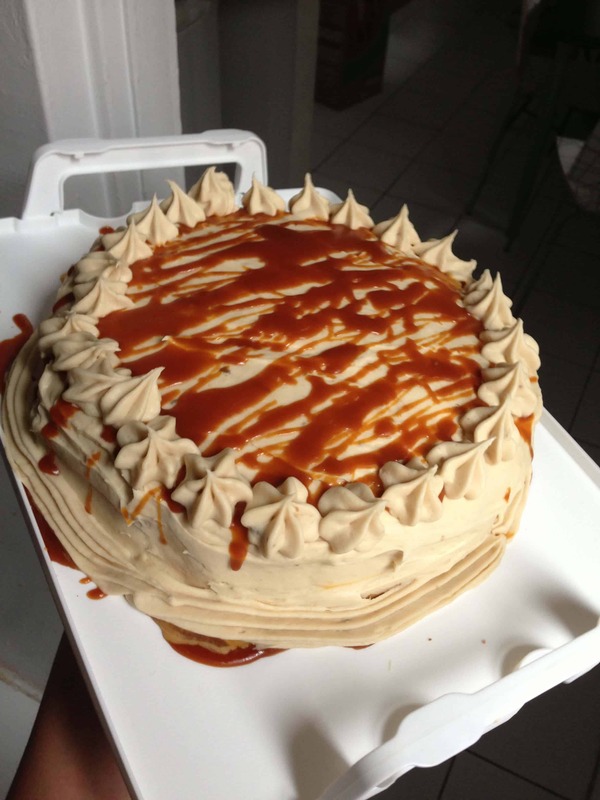 While the cake layers were baking, I made the salted caramel sauce. 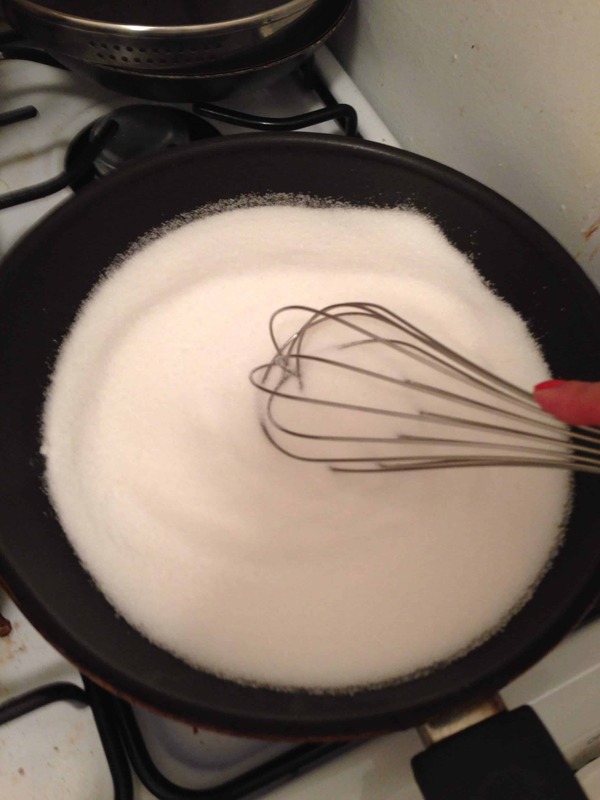 I poured the sugar into a large, heavy bottomed pot, and whisked it until it was completely melted (about 5 minutes). The sugar clumped in the beginning, but eventually melted completely. 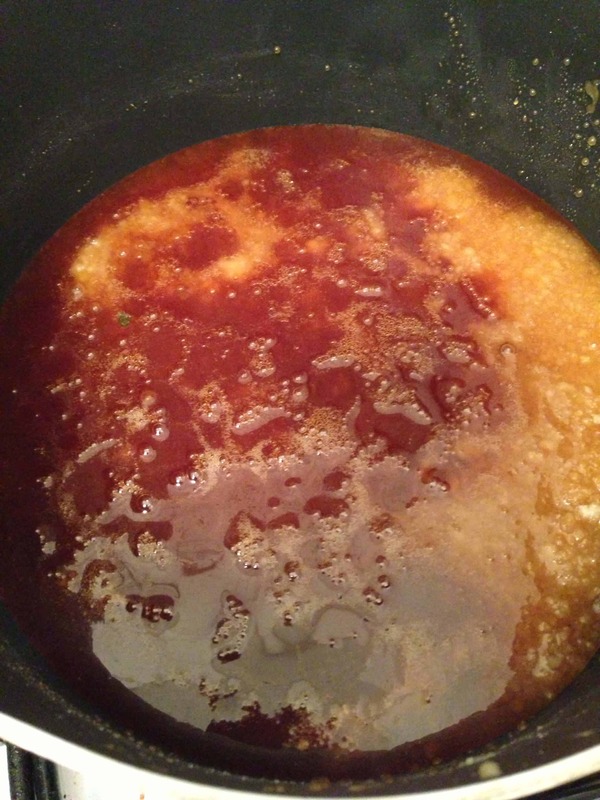 I then stopped whisking the let the sugar cook until it turned a beautiful amber color, and had a nutty aroma. I don’t have a candy thermometer, so I go completely by visual cues. At this point, I removed the mixture from the heat and whisked in the butter, then the cream. It will bubble up, so be careful during this stage (I burned my finger!). The last step was to stir in the salt, and let it cool to room temperature. 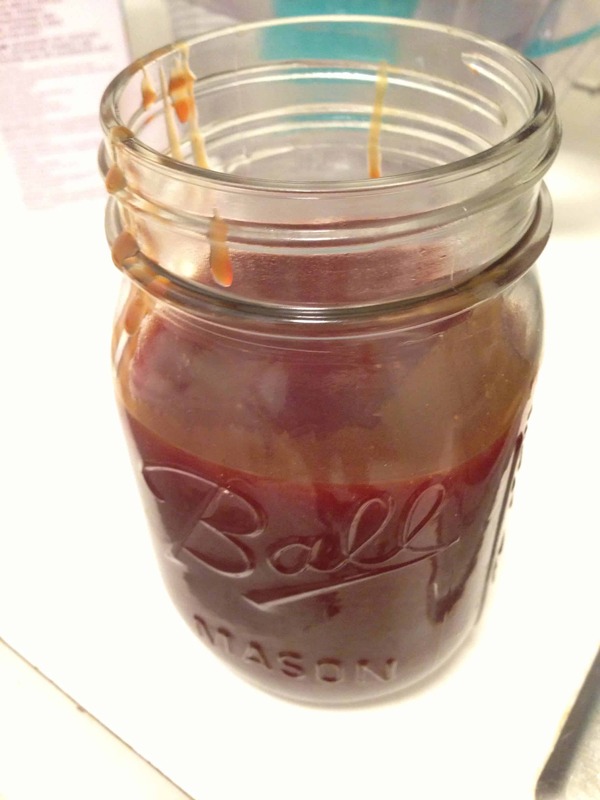 I stored the leftover caramel in a mason jar. It will last in your fridge for about two weeks. 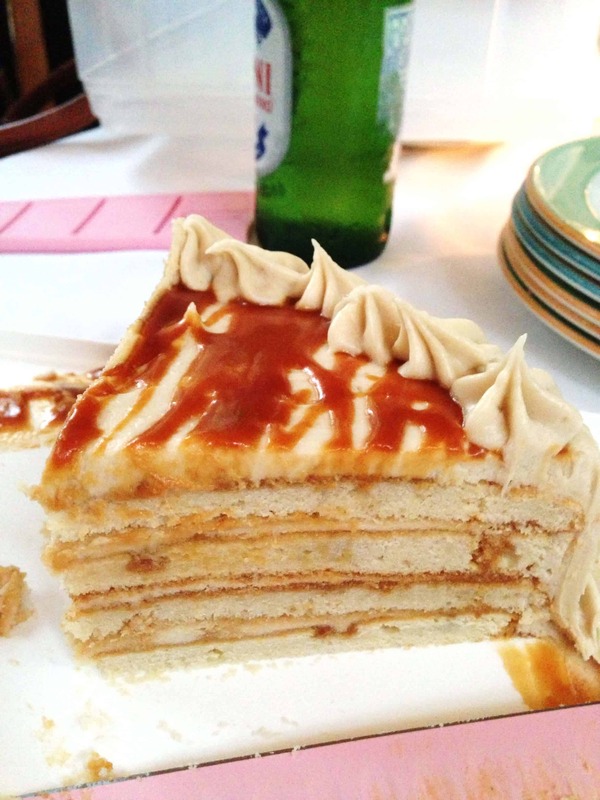 The last step was the caramel frosting. 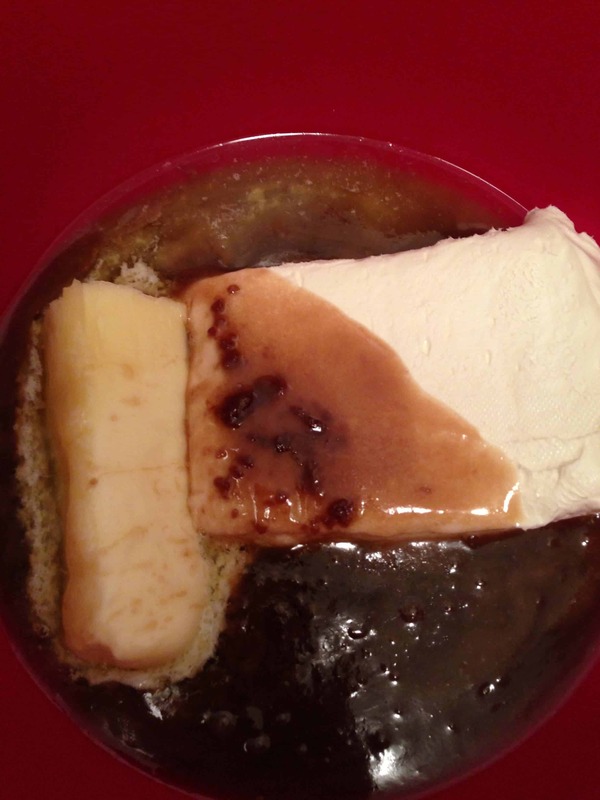 To make it, I whisked together the brown sugar and 1/2 stick of butter on medium in a heavy sauce pan until it was melted. I brought it to a boil for just a few seconds, them immediately removed it from the heat, and stirred in the heavy cream. I continued whisking this until it was smooth, then let it cool to room temperature. As it cooled, I creamed together the remaining stick of butter and cream cheese until it was smooth. 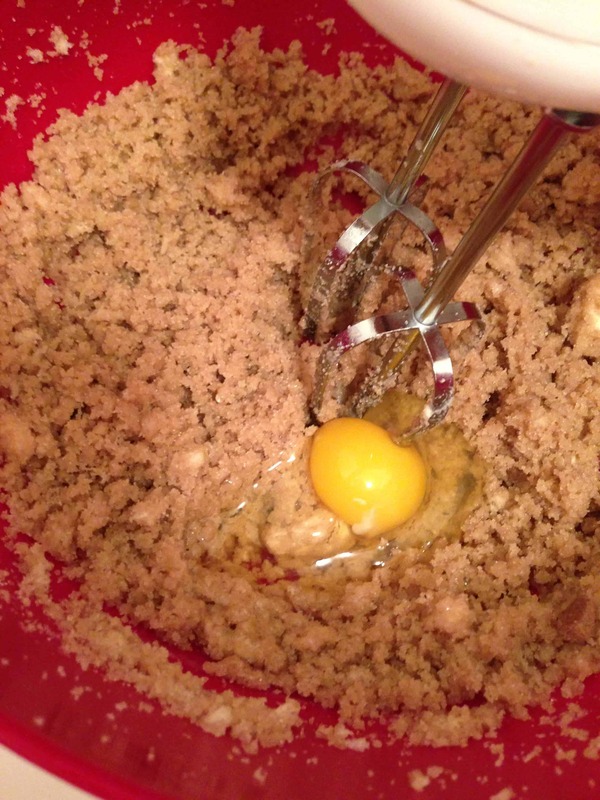 I then mixed in the salt, and slowly incorporated the brown sugar mixture. I then added the powdered sugar, and mixed on medium high until it was fluffy and smooth. To make assembly easier, I chilled the frosting for about 30 minutes before I began layering the cake. For the assembly, I placed my cake layer on the my platter and poked holes throughout the layer with a chop stick (I didn’t have any skewers, but it worked just fine!) 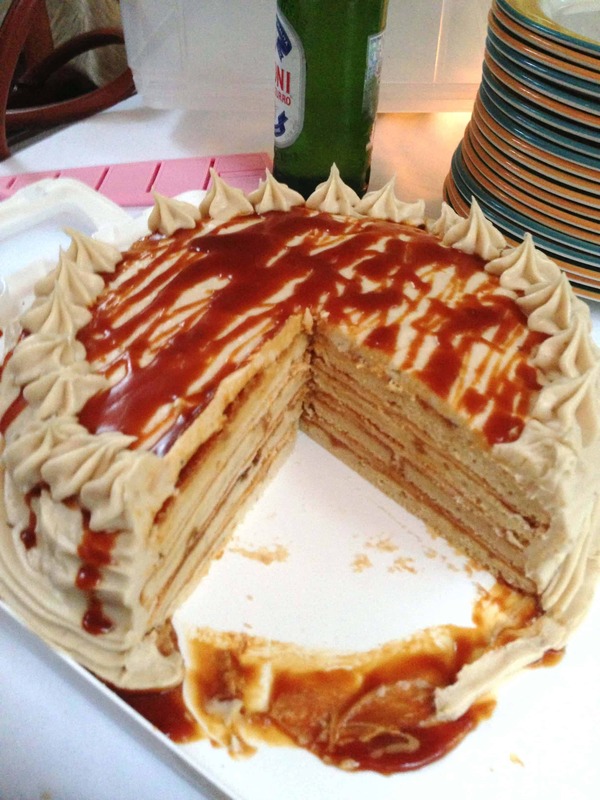 I then spooned caramel sauce over the layer, and then used an offset spatula to spread a thin layer of frosting over the top. 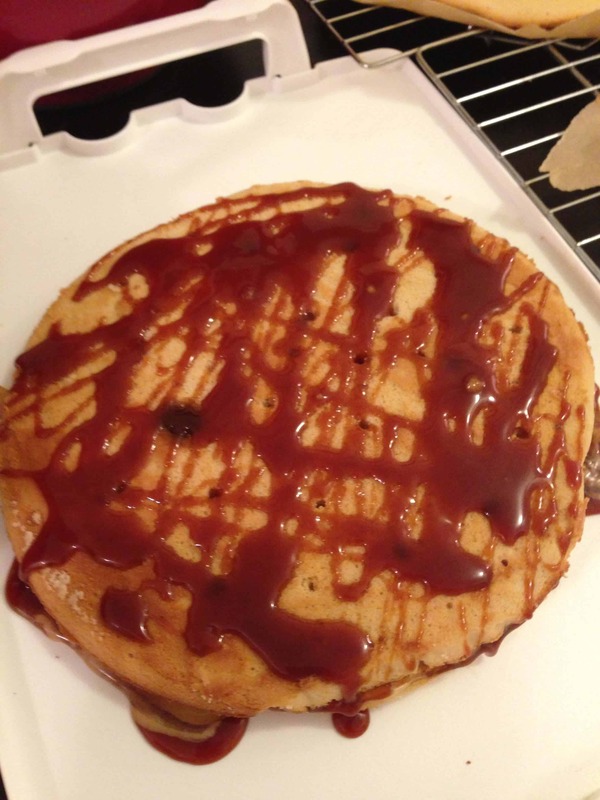 The frosting will most likely mix with the caramel sauce a bit, but that’s ok! 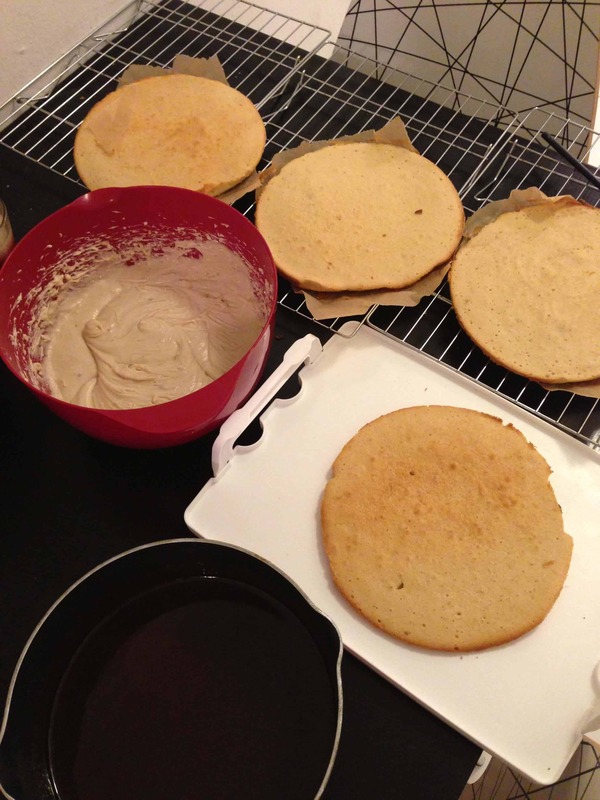 I then repeated this process for each layer, and frosted the entire cake from top to bottom. For aesthetic effects, I drizzled caramel over the top, then I made a frosting boarder around the top rim and bottom of the cake. 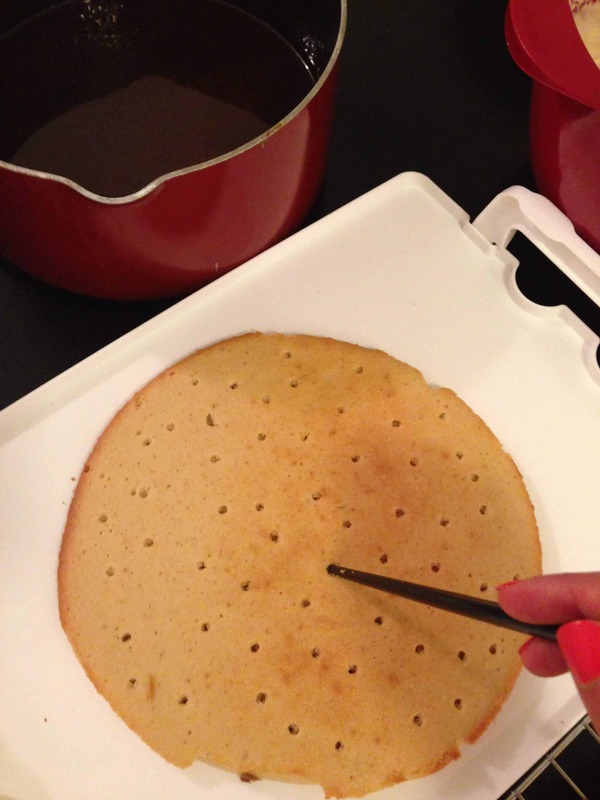 (I’m not sure which wilton tip I used, but I think any of them would work). I then sprinkled a dash of salt on top, and refrigerated it until it was time to cut it. 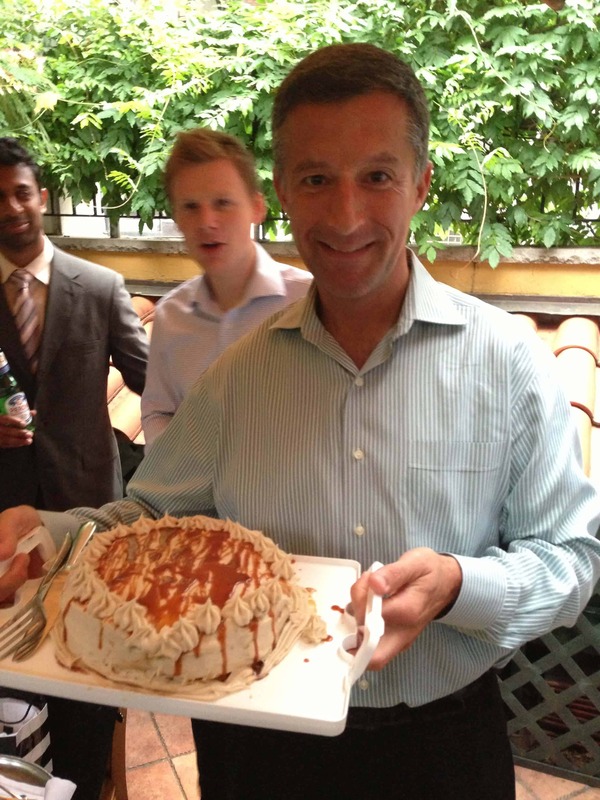 Despite the whole caramel sauce thing, this cake took less time to make than usual! I highly recommend it. Next time I might try to double the cake batter to make more layers. It ended up being about 4 inches tall, but I like my cakes to be at least 8 inches high. 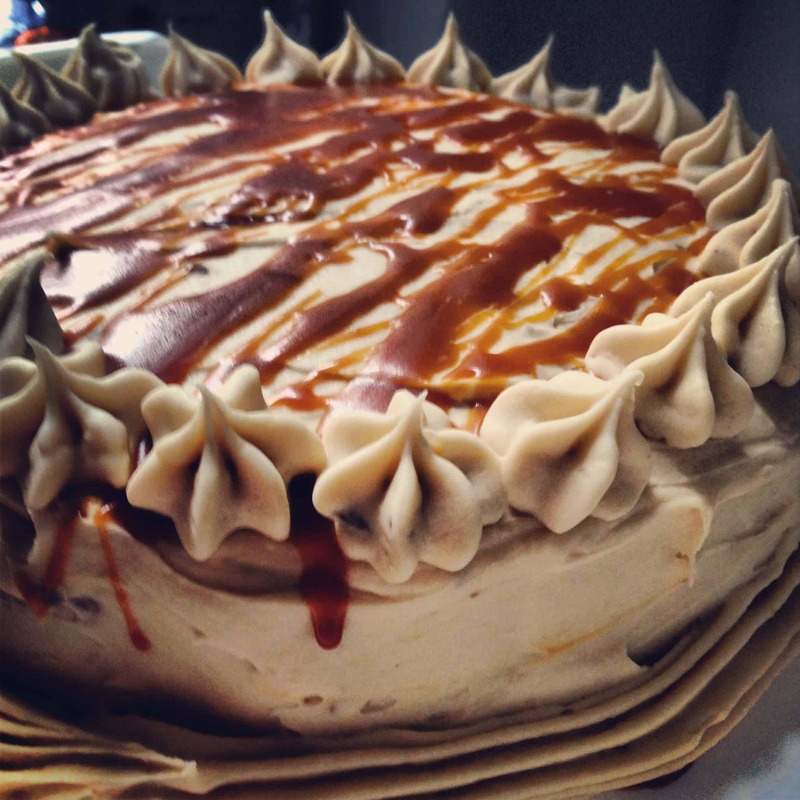 Can you use a jar caramel to add to the frosting? Hi! How many people would this recipe feed? Thanks!